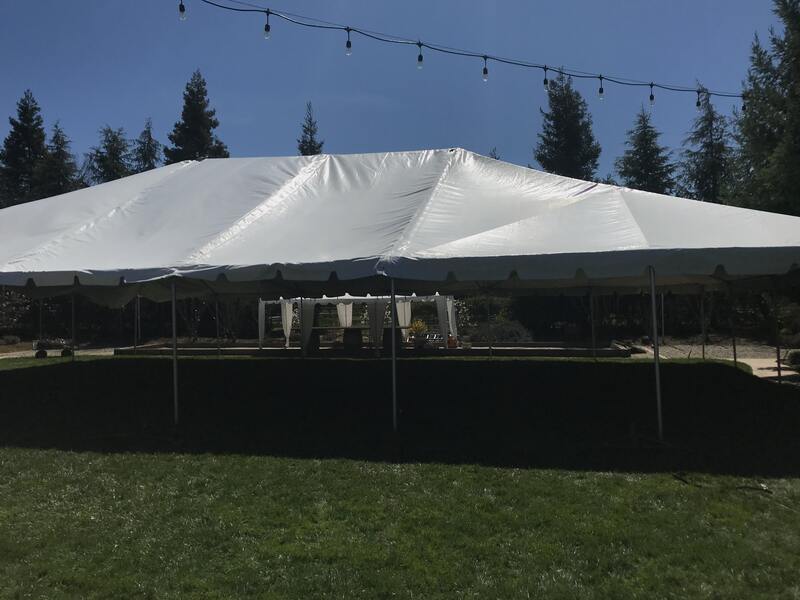 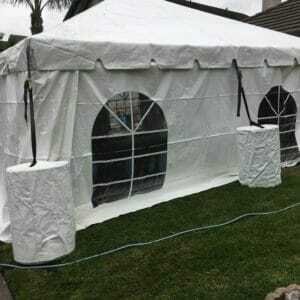 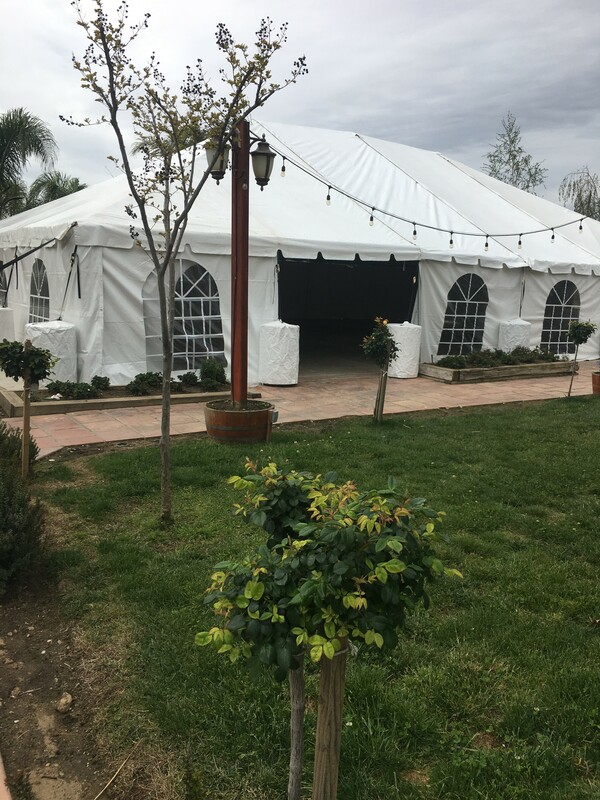 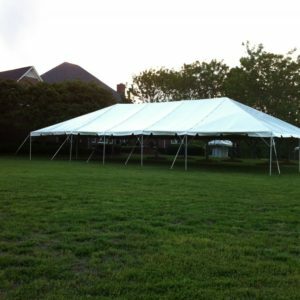 40×60 Tent a very common size for weddings at wineries and some back yards. 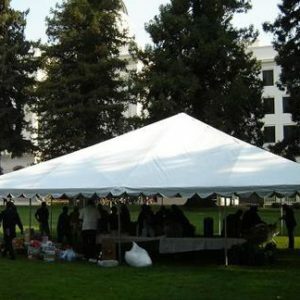 40×60 Tent Rental $1,679.99 price includes set up and take down. 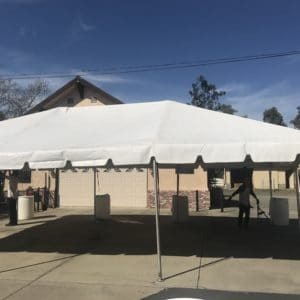 Delivery is extra. 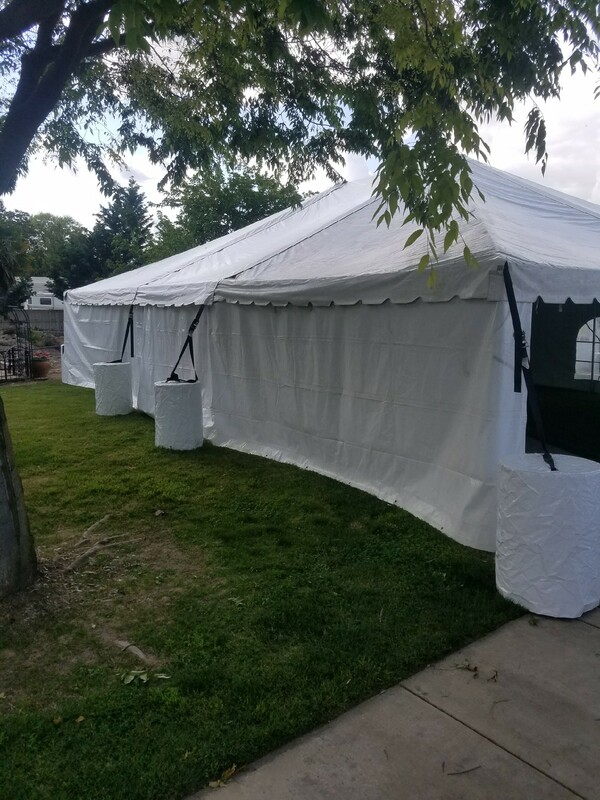 Side Walls are extra. 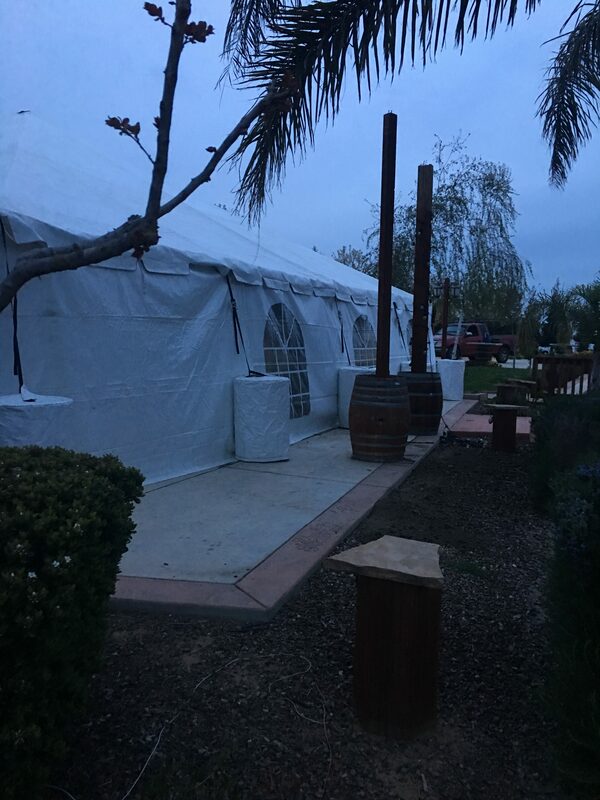 Water Barrels are extra. 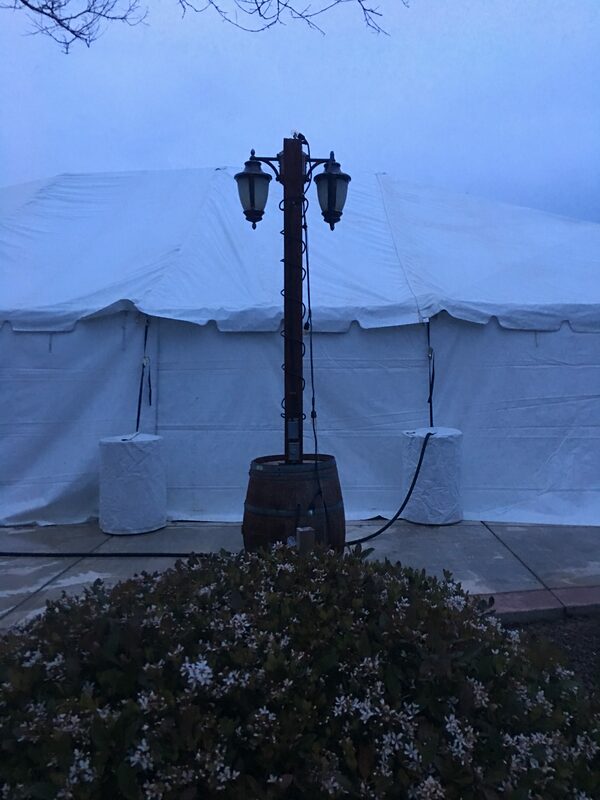 No charge for stakes when used to secure the tents.